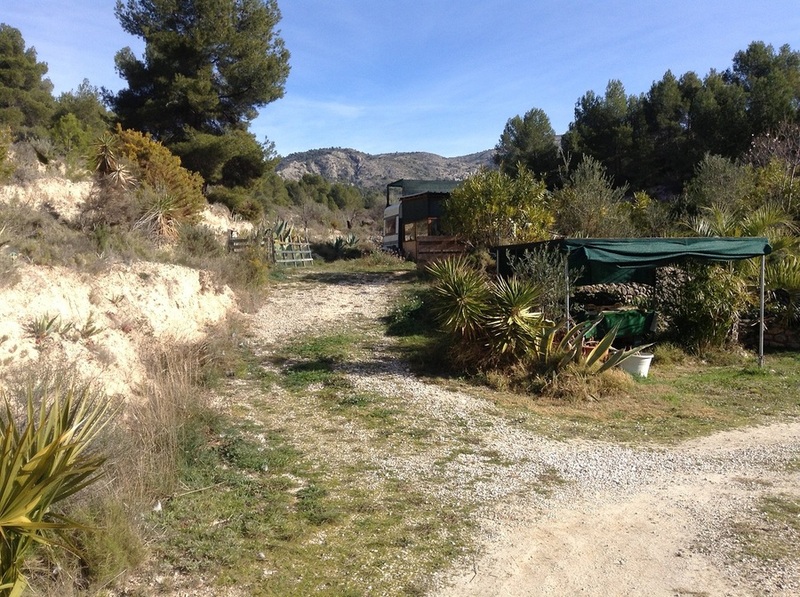 A very nice finca of 120m2 on a plot of 17.000m2 up near the mountain village of Tibi. 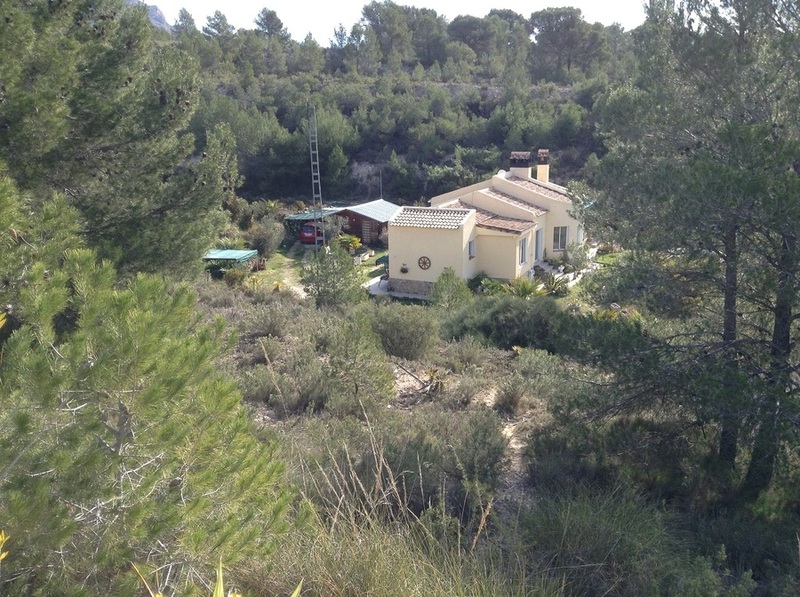 The house is connected to the electricity network of Iberdrola. Water is via Riego network. The house was built in 2002 under German supervision. 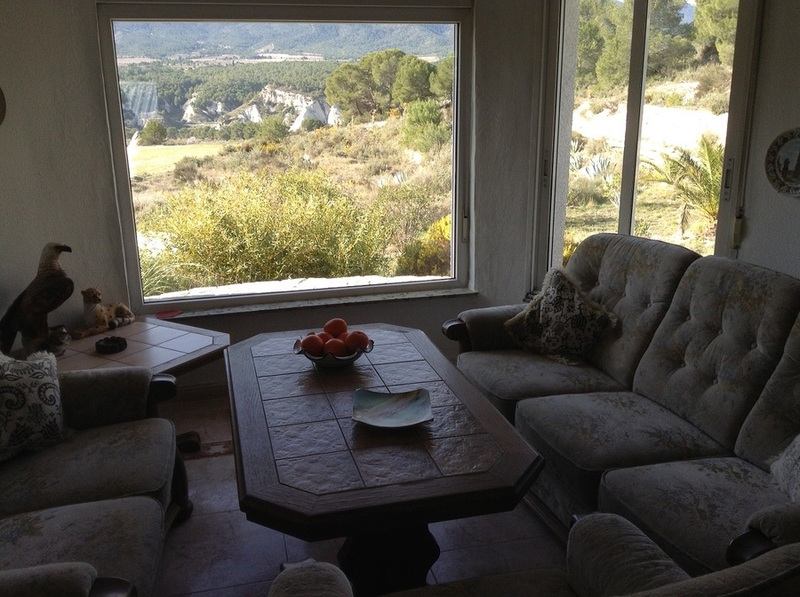 It has from all the rooms stunning views on the valley of Tibi. The house is divided into 2 parts. The house of 90m2 and a 30m2 apartment. Very good construction. 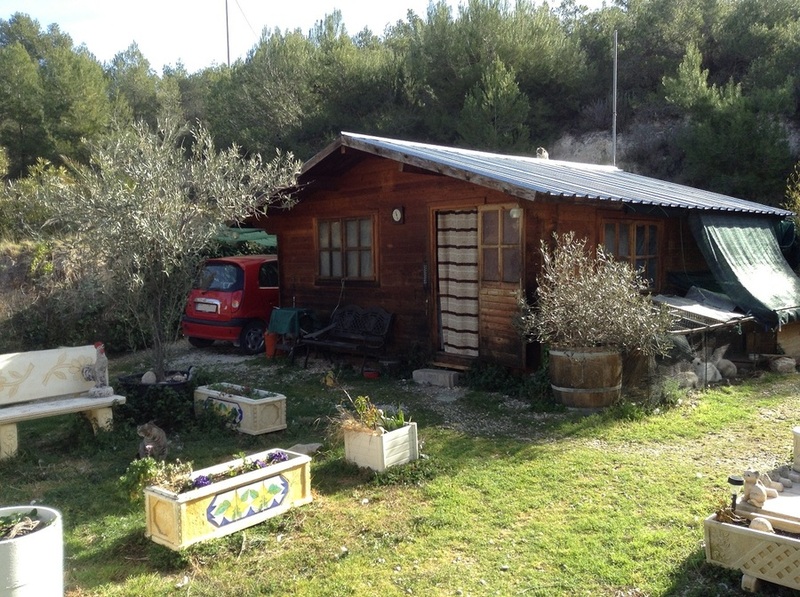 Behind the finca room for mini camping or wooden chalets. 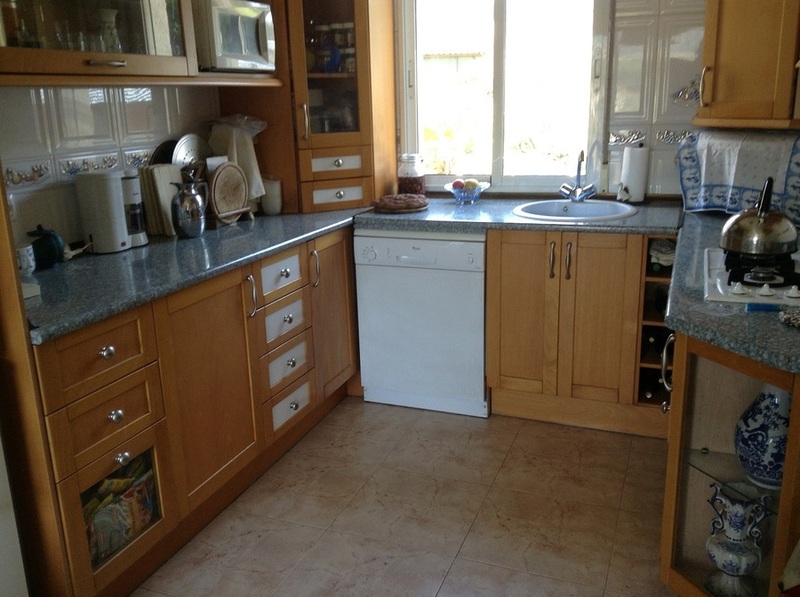 We have been active since 2003 in the Spanish housing market. We stand for quality and trust. J&S Immo views the properties in Spain personally and only the best find their way onto our website and thus to our customers. 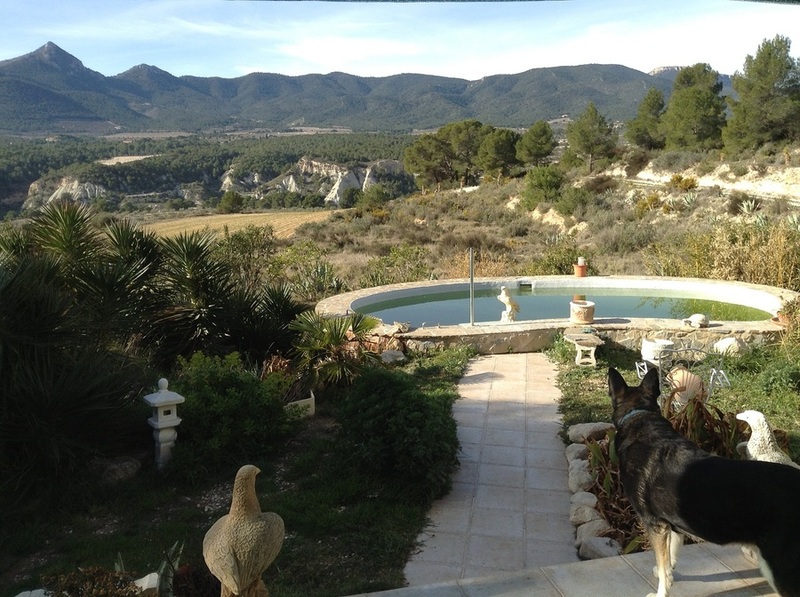 Buying a property in Spain should be a pleasant experience. Legal procedures, paperwork and worries may turn it into something less pleasant. J&S Immo saves customers time and assures you that a trusted sale can be realized.